Cool guitar rattle from The Lazy Jellyfish. Hi babies, let's rock !!! 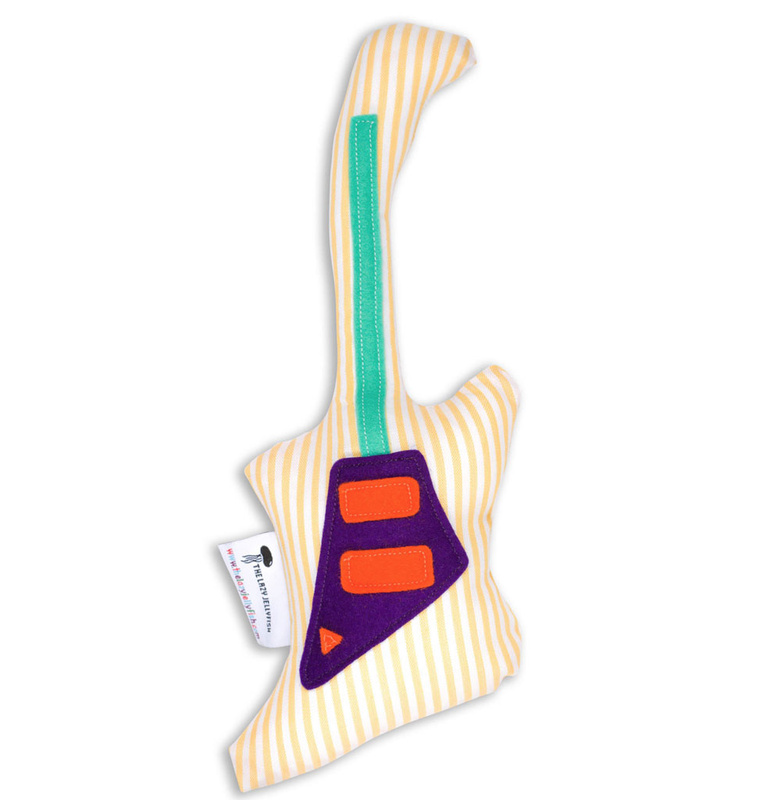 This nice guitar rattle by Sigikid is a must have. It rattles and when you pull the red pompom, you get an extra sound! Yellow cuddly chick from Jellycat with long legs. The chick is called Bonbon Chick and is 25 cm from head to toe. For cool babies! 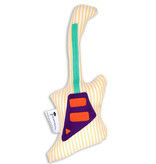 Guitar rattle from the Spanish brand The Lazy Jellyfish. This is the Alice Cooper version. Cool maternity gift !!! 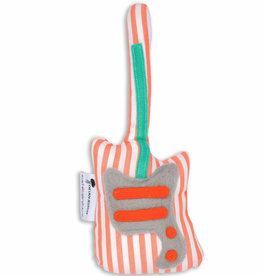 Striped bass guitar rattle!